Google is no stranger to investigations into and questions about its practices, and in Europe the company has faced great interest from the European Commission for violating antitrust laws. Now, in a move that echoes that of Microsoft's Browser Choice nearly a decade ago, Google is going to give Android users the option of choosing their default web browser and search engine. This is not something that will be happening on a global scale, however -- at least not to start with. As Google is merely keen to avoid accusations of being anticompetitive in Europe, it is only European Android users that will be affected. 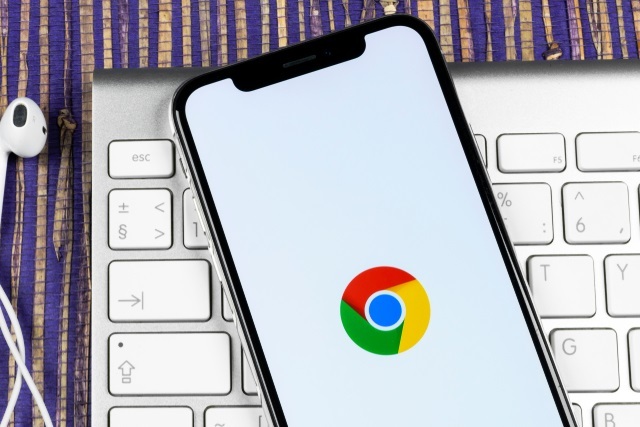 Google's problems in Europe have been going on for quite some time -- but in a blog post about the upcoming browser choice the company SVP of global affairs, Kent Walker puts a rather more positive spin on things. "For nearly a decade, we've been in discussions with the European Commission about the way some of our products work," he says. One result of these "discussions" was a record $5 billion fine for antitrust violations -- something he refers to as "formal concerns raised by the European Commission". On Android phones, you've always been able to install any search engine or browser you want, irrespective of what came pre-installed on the phone when you bought it. In fact, a typical Android phone user will usually install around 50 additional apps on their phone. After the Commission's July 2018 decision, we changed the licensing model for the Google apps we build for use on Android phones, creating new, separate licenses for Google Play, the Google Chrome browser, and for Google Search. In doing so, we maintained the freedom for phone makers to install any alternative app alongside a Google app. Now we'll also do more to ensure that Android phone owners know about the wide choice of browsers and search engines available to download to their phones. This will involve asking users of existing and new Android devices in Europe which browser and search apps they would like to use. Google has not provided any detail about how this process will work for existing Android users compared to those setting up a device for the first time, nor has it given much of an indication of when this change will be introduced -- nothing more specific than "over the next few months". The company may have some of the deepest pockets in the industry, but it will still be hoping that with its latest announcement it managed to avoid further fines from the European Commission.